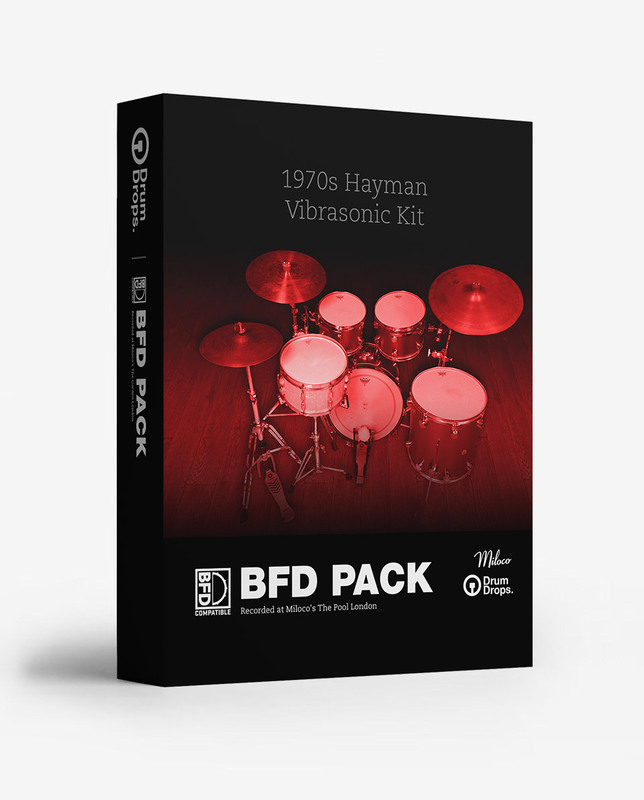 1970s Hayman Vibrasonic Kit for BFD, Virtual Drum/Percussion from Drumdrops. 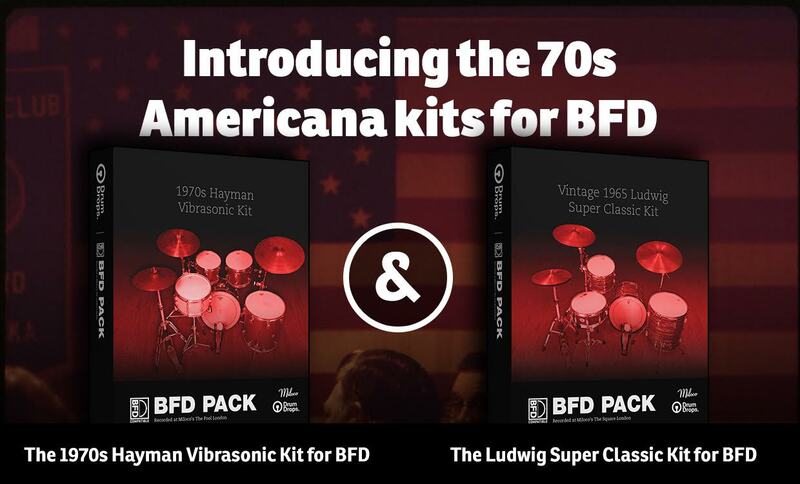 Both Drumdrops Ludwig Super Classic Kit and 1970s Hayman Vibrasonic Kit drum sample libraries are now compatible with the FXpansion BFD. The Ludwig Super Classic Kit (7,740 samples) was produced by Guy Massey and the 1970s Hayman Vibrasonic Kit (8,280 samples) by Stephen Street (Blur, The Smiths, Kaiser Chiefs). Both kits were played by Tim Weller and recorded at the London Miloco’s The Square studio and feature no less than 80 velocity layers. 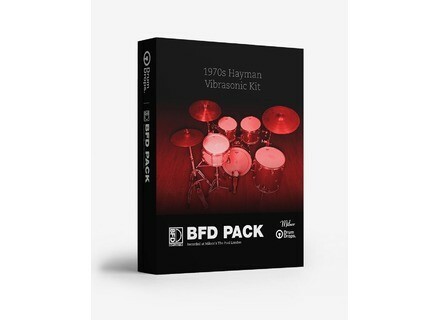 Both packs are compatible with BFD 2, BFD 3 and BFD Eco and are available for the price of £35. SkyTracks, new online music collaboration tool SoftCollab is a young company that developed an online music collaboration tool called SkyTracks. Try Rapture Pro for free Cakewalk offers a free trial version of their Rapture Pro virtual synthesizer for Mac OS X and Windows. 2 new MeldaProduction plug-ins MeldaProduction released update v9.08 for all their plug-ins, a new version that also comes with two new effect plug-ins, one of which is free.